The French player is focusing entirely on his career in Chelsea, and he feels happy there. Kante is currently doing the International duty with his country team France. Recently, Zinedine Zidane expressed his interest on this midfielder when he just came back to Real Madrid as the manager. Kante, when asked about this news, emphasize his priority to the career of a football player in Chelsea. He said that he belongs to Chelsea now, and he does not care about what is said elsewhere. At the moment, Chelsea is coping with a difficult situation when it comes to this summer. This football club is banned from making a new contract for addition, while Eden Hazard is reported to potentially leave the team to Real Madrid. This doubt is backed up with the admission of Hazard about his consideration for a new contract with Chelsea, or moving to Madrid for new challenges in Spain. Chelsea is now banned by FIFA in the next two transfers from signing new contracts of addition. 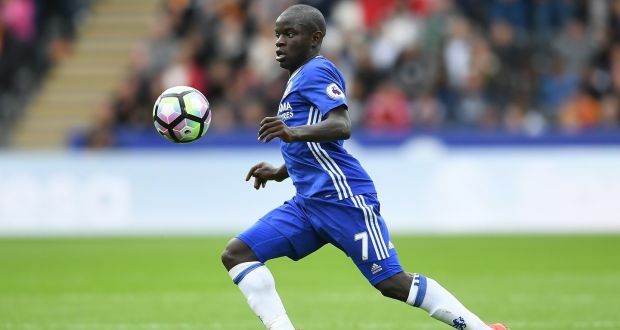 With the new reaction of N’Golo Kante, this football team is somehow calmed down because one of the most important players will not leave this summer. Kante is not only a key factor in his club, he is also the one who makes differences in his national team. 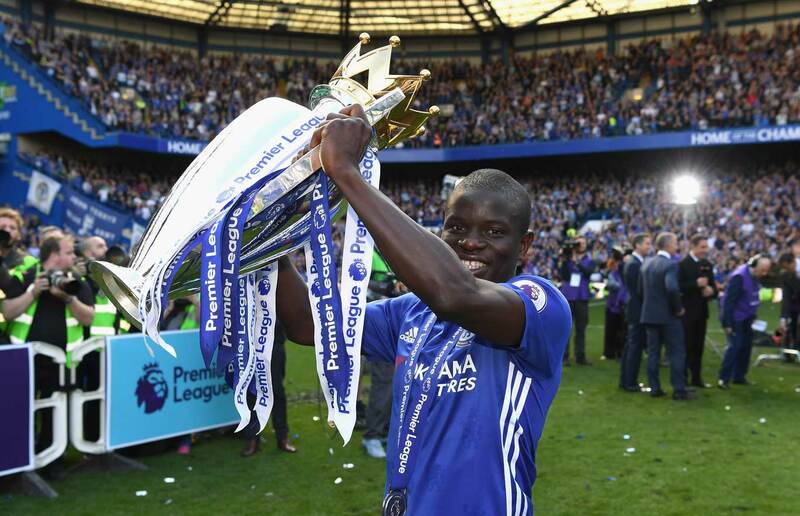 After helping his country become the new champion of World Cup 2018 last summer, Kante has made himself in an upgraded level in Chelsea now, when his team was led by Maurizo Sarri. The ranking of Chelsea is significantly contributed with the change in the appearance of the team after the transfer this summer. Kante and his teammates are now aiming at making Chelsea back to a high position in the Premier League and Champions League tables. Going along with the rumors about Kante, there are also some reports talking about the future of some other Chelsea players and the coach, Maurizo Sarri.